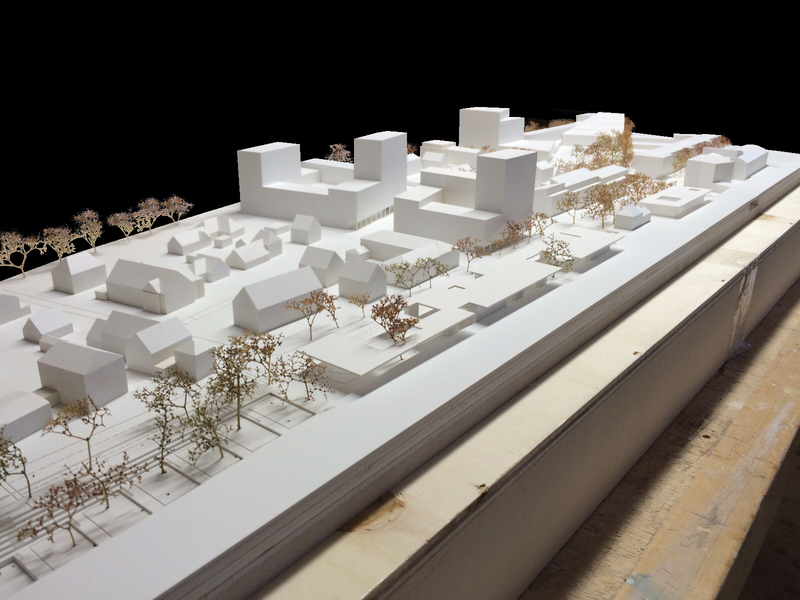 This Thursday, Jaunary 14th 2016, Bakpak Architects and ALN won 1st Prize Ex Aequo Competition to design a Master Plan in Germering, in the district of Fürstenfeldbruck, 15 km from Munich. After a second phase, the jury has finally selected our proposal as the winning proposal. Very soon we publish more information about the project.